Travel for free to your dream trip! 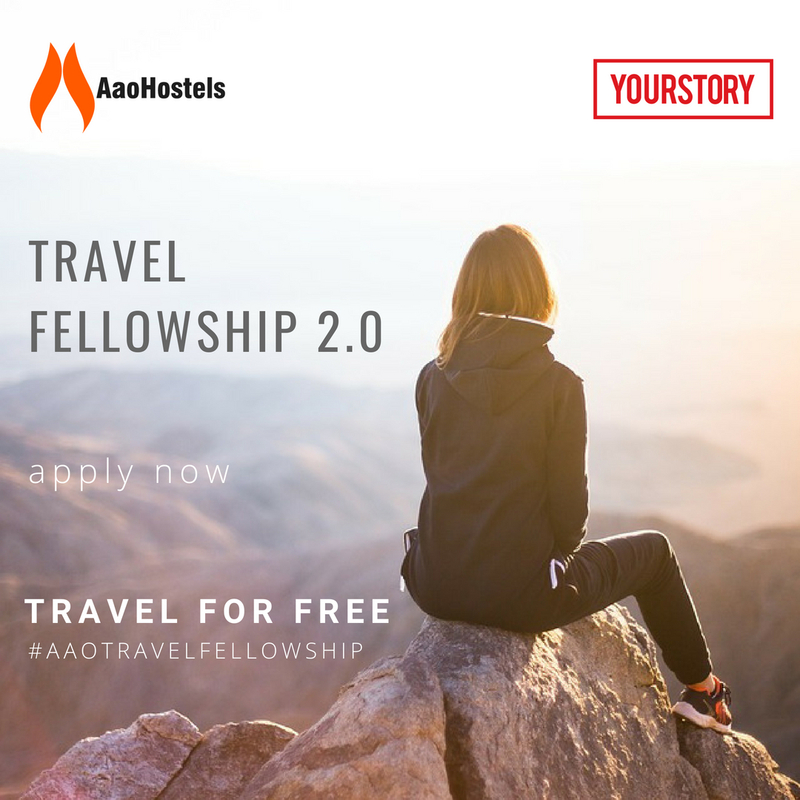 AAO Hostels brings you an exciting opportunity in association with Yourstory Media to travel and share your experiences through blogs and clicks. Apply Now for AAO Travel Fellowship 2.0.